for $1,744,000 with 3 bedrooms and 2 full baths, 1 half bath. This 2,341 square foot condo was built in 2019. Pre-Construction. To be built. Pre-Construction. To be built. 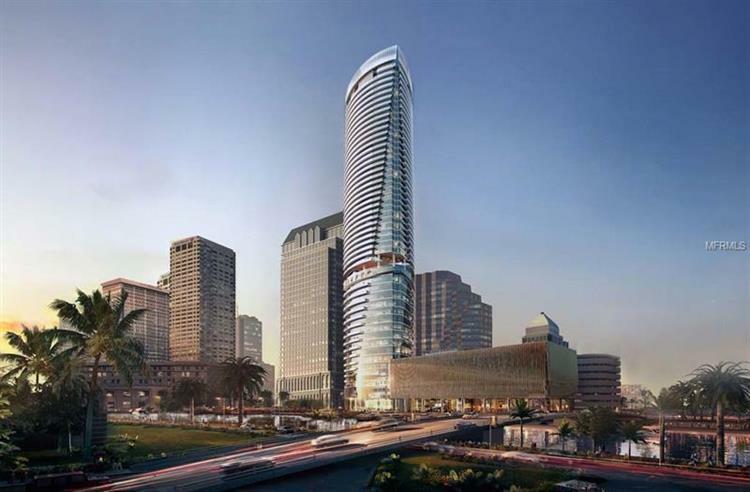 Destined to be the tallest residential tower on the West Coast of Florida, Riverwalk Place will feature luxurious residences and an array of riverfront restaurants and retail overlooking a 150-yard long promenade along the Riverwalk. 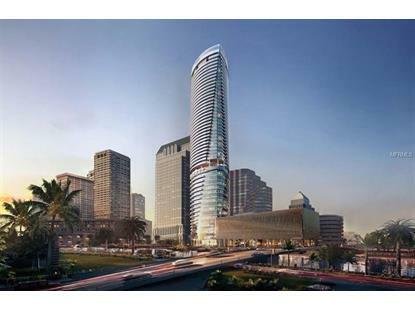 Residents will enjoy water and Downtown skyline views through floor-to-ceiling glass windows; luxurious appointments such as European-Style Italkraft cabinetry, Sub-Zero and Wolf appliances, and Brizo designer fixtures. Elevated amenities include 24/7 concierge, valet, formal and casual clubrooms, catering kitchen, fitness center, 2 pools, guest suites and pet walk. This Pre-Construction Project is in Reservation and Developer is taking Reservation Deposits. Before Developer may offer this Unit for sale it is required to submit a prospectus and other filings required by the Florida Condominium Act (Chapter 718, Florida Statutes) and have them approved by the Division of Florida Condominiums, Timeshares and Mobile Homes (the 'DivisionÃ¢‚¬). Prior to being in a position to offer a Contract (if Seller determines to offer a Contract) or lease agreement for more than five (5) years, Seller is obligated to file with the Division all documents required to be filed with it by Chapter 718, Florida Statutes and its rules and regulations. If Seller offers a Contract to Prospective Purchaser or a lease agreement for more than five (5) years, Seller also is obligated to deliver to Prospective Purchaser a prospectus containing those documents at that time.